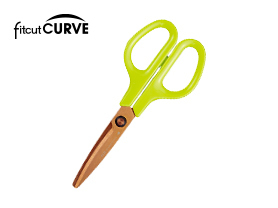 Utilizing the principles of Bernoulli's Theory, PLUS has designed a unique pair of scissors featuring curved blades. 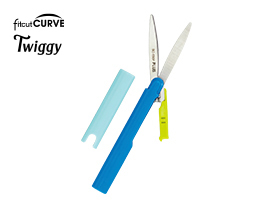 These revolutionary blades provide consistent and maximum cutting performance all the way to the tip of the scissors. 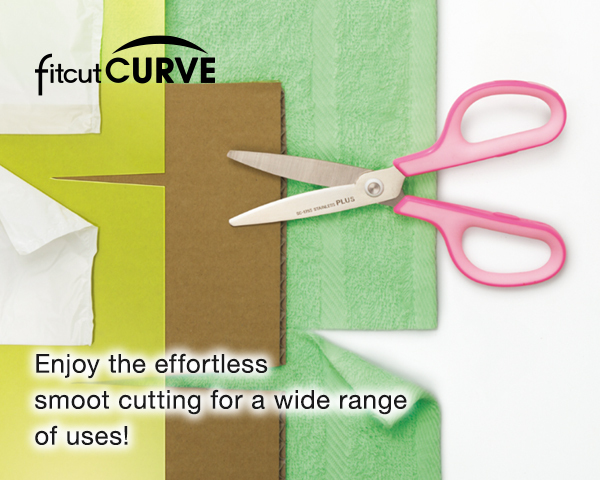 Enjoy the effortless smooth cutting for a wide range of uses! 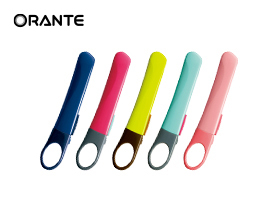 Strong against water and rust. 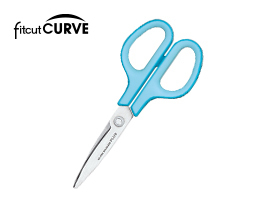 A unique pair of scissors featuring curved blades. 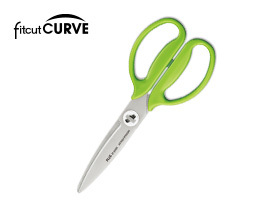 Compact scissors you can carry in your purse. 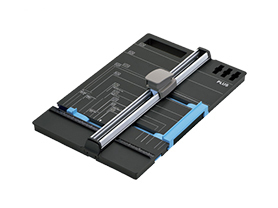 Easily cut paper in half.